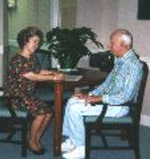 We start the interview process by conducting a free, in-depth assessment of you or your loved one's lifestyle, medical conditions and the kind of assistance needed to remain independent at home. 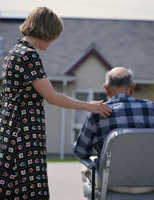 We will meet with you and your family and jointly determine the scope of care. During the meeting, we explain fully the services available, answer any additional questions you have of us, and help with the important care decisions faced by you or your family. Request an Assessment interview so that we can learn more about your unique situation and give a home safety inspection at no charge or obligation. "We have time for you!"